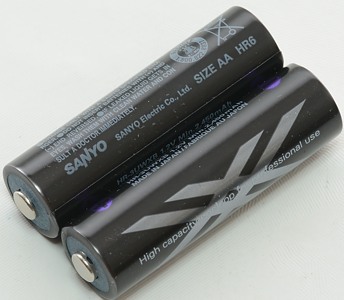 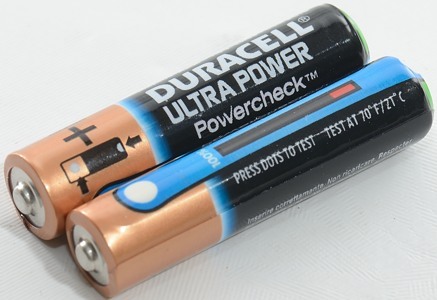 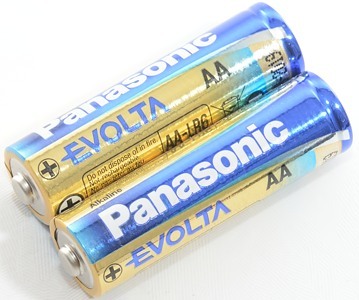 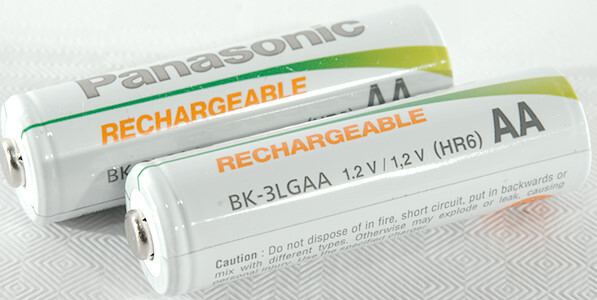 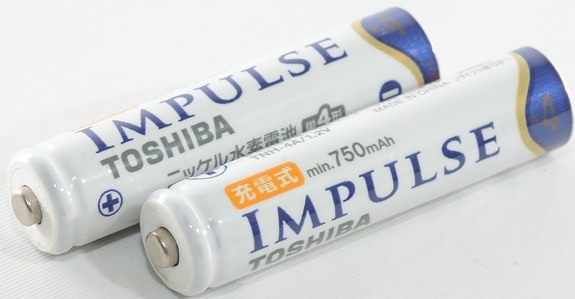 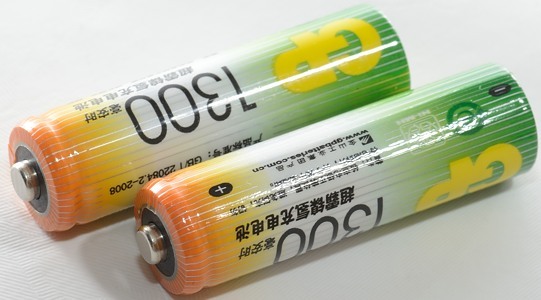 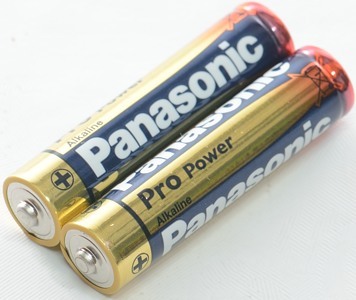 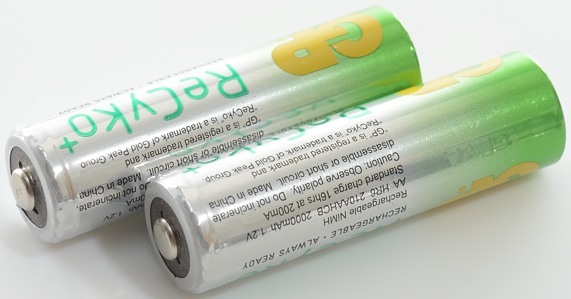 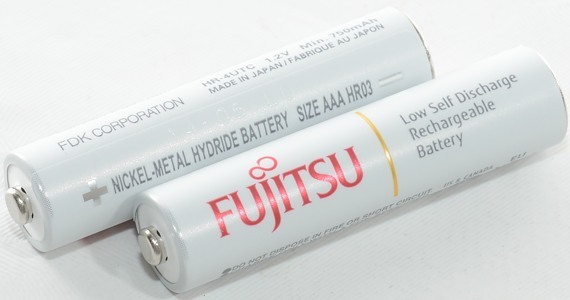 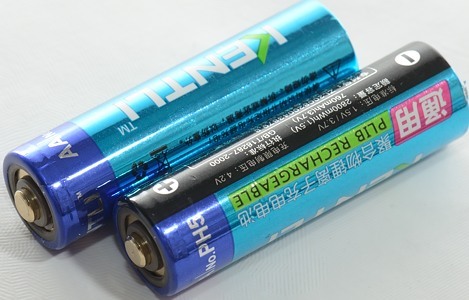 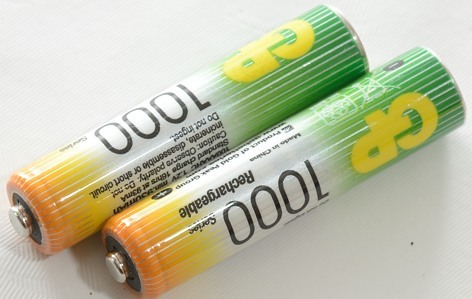 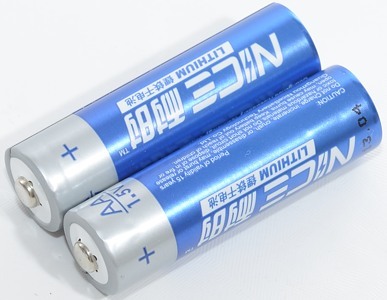 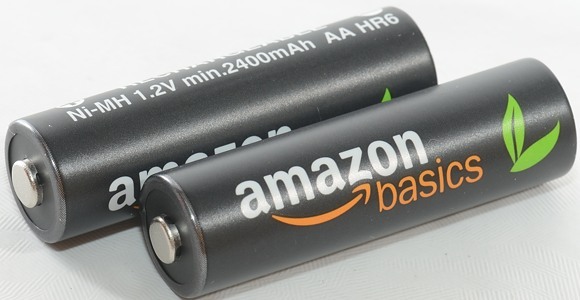 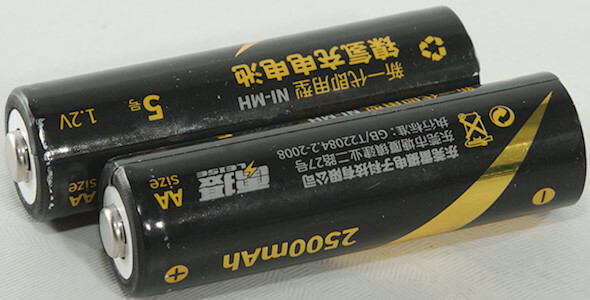 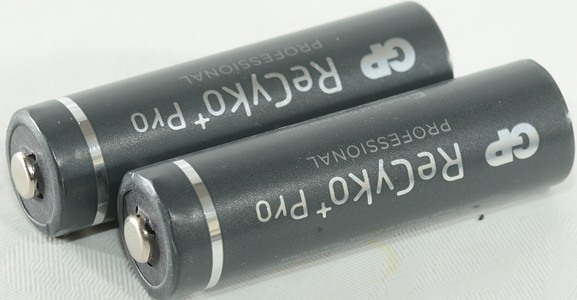 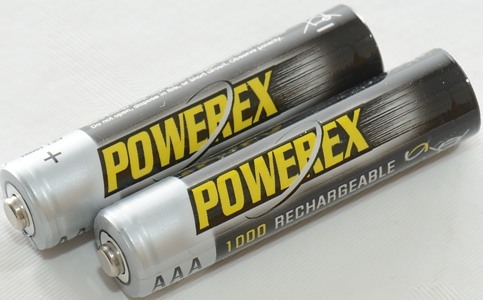 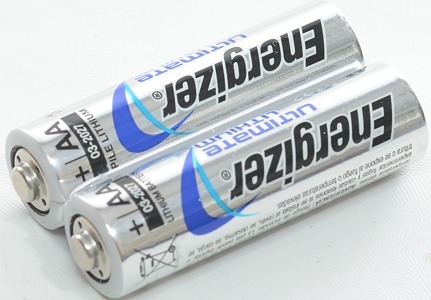 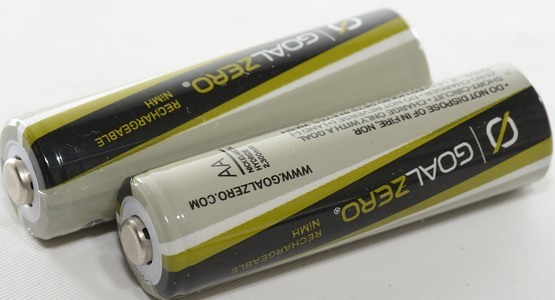 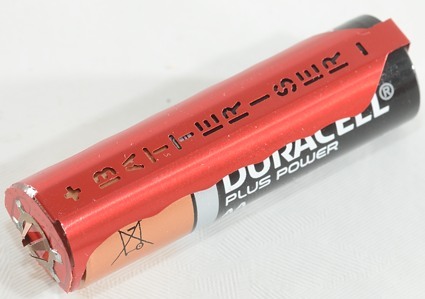 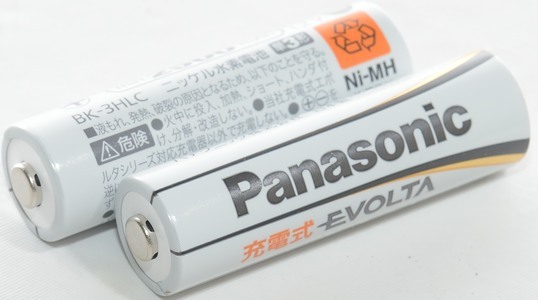 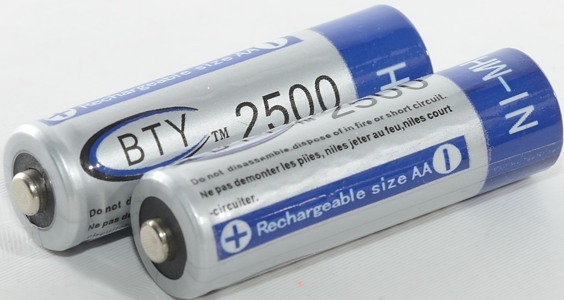 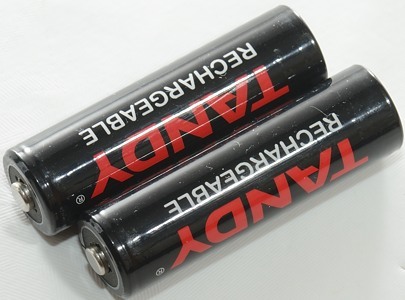 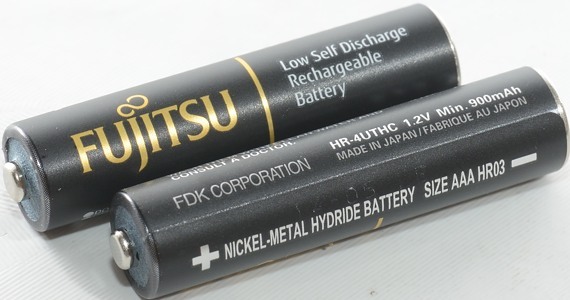 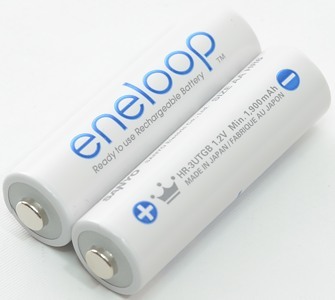 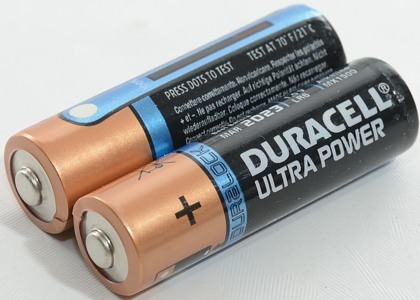 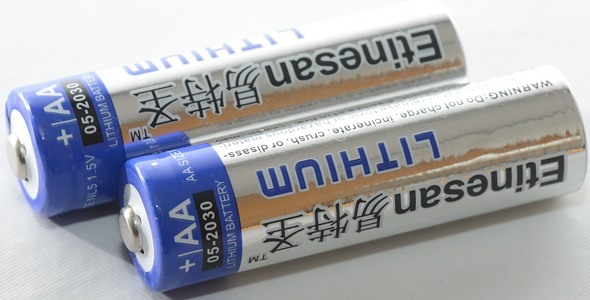 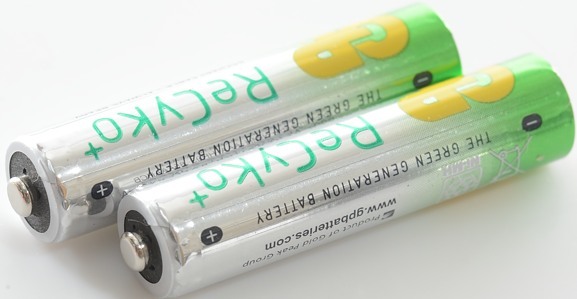 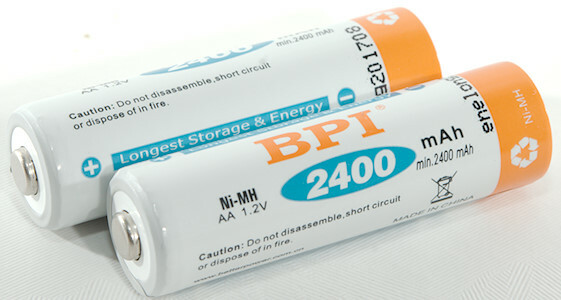 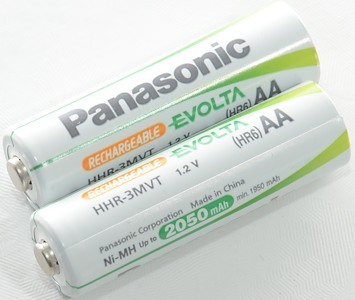 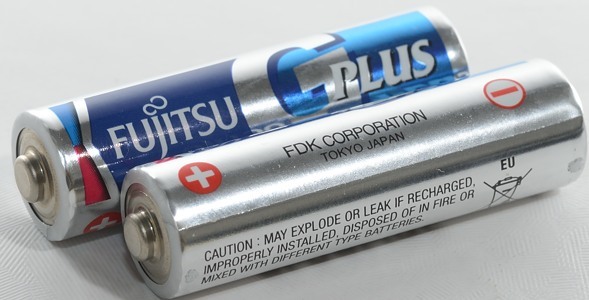 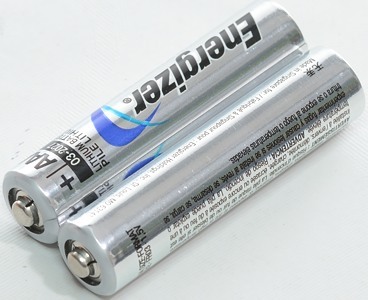 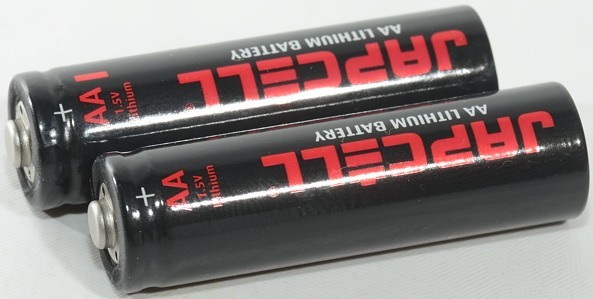 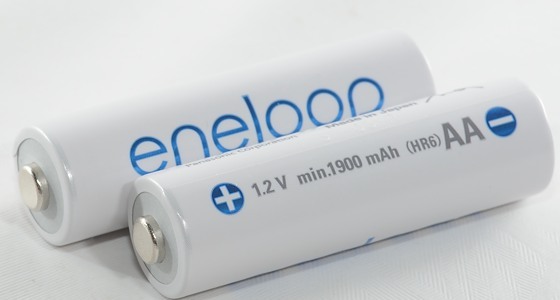 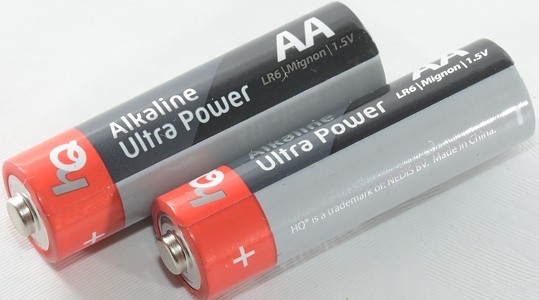 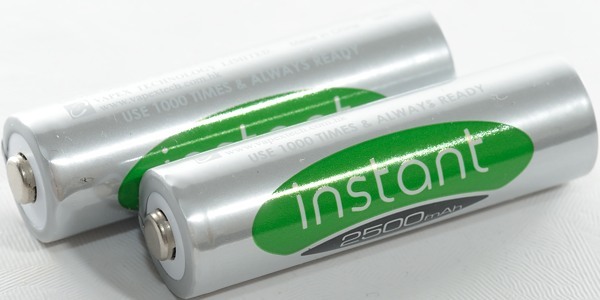 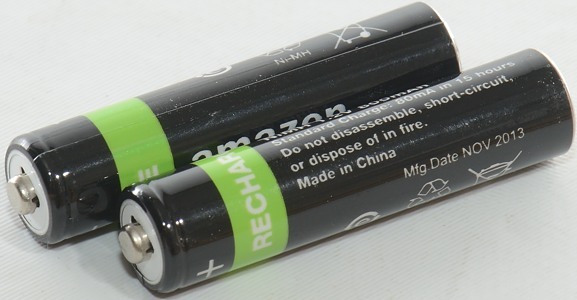 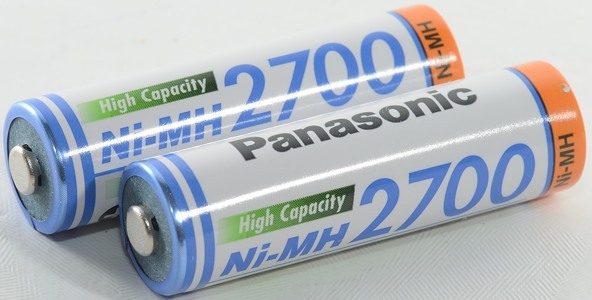 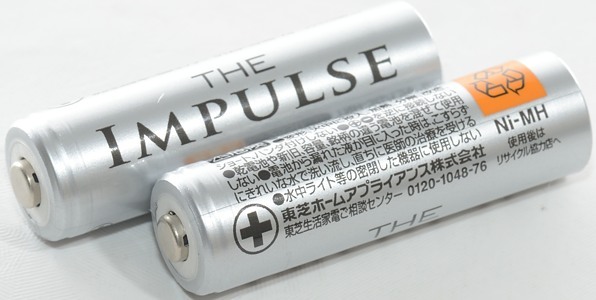 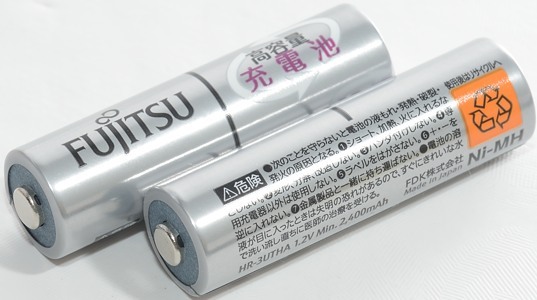 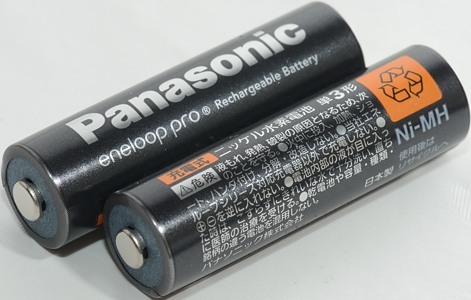 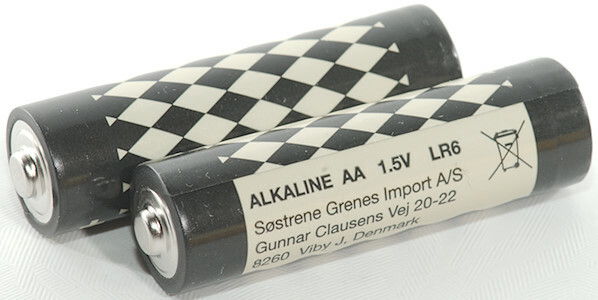 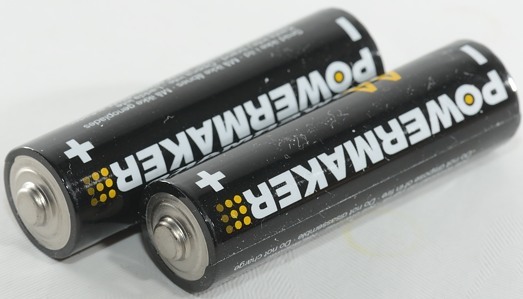 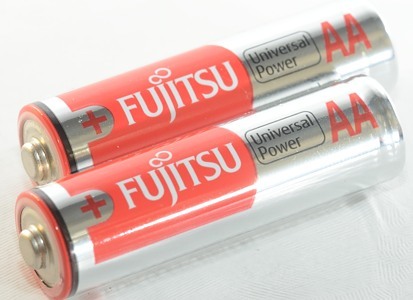 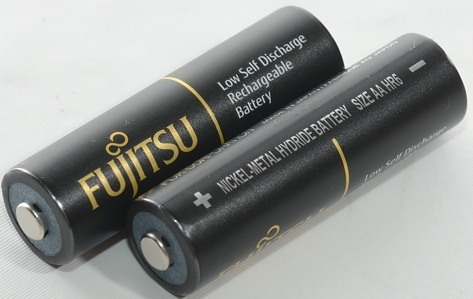 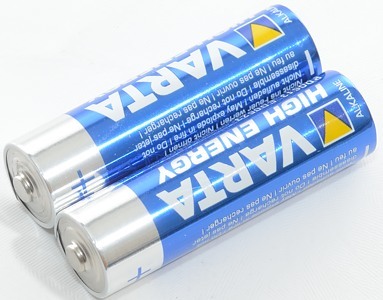 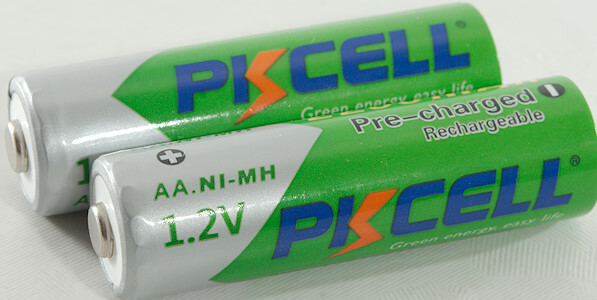 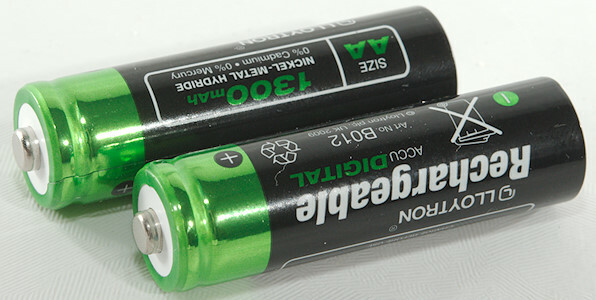 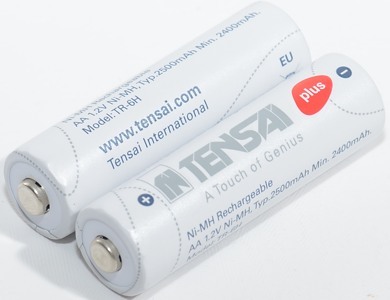 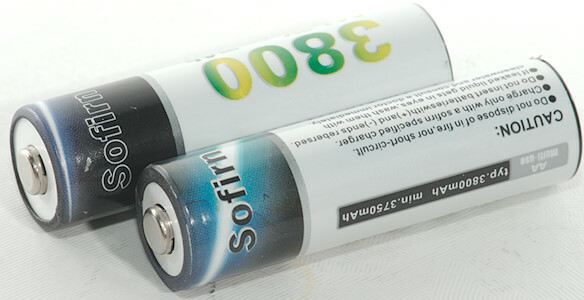 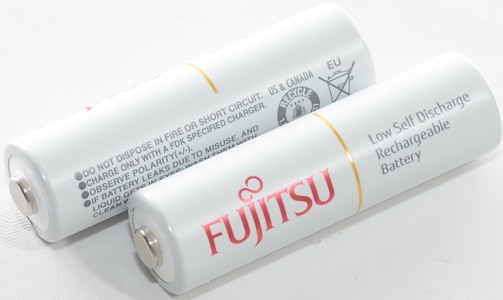 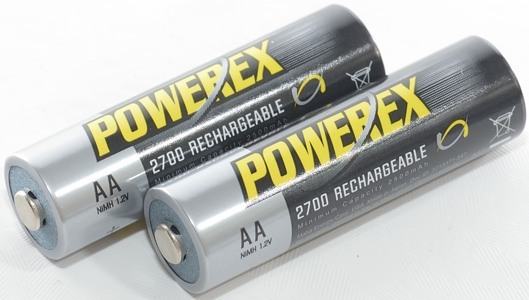 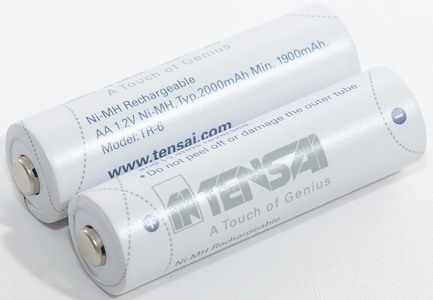 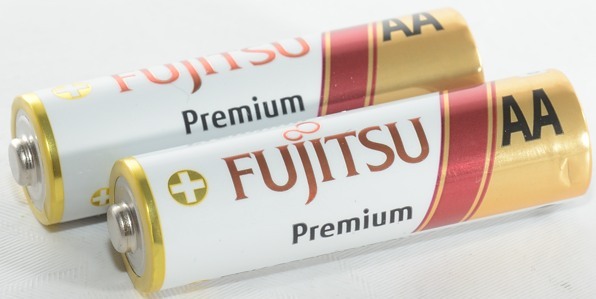 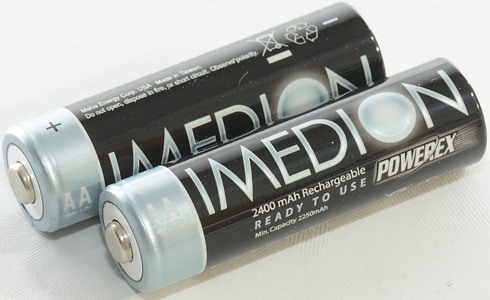 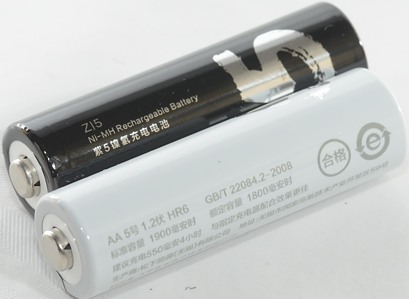 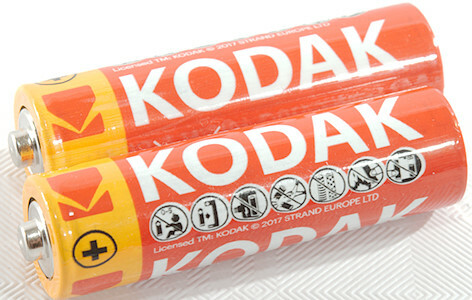 This test includes all Alkaline, lithium and NiMH batteries in AA and AAA size that I have tested. 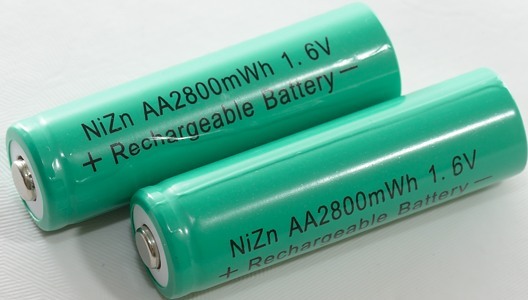 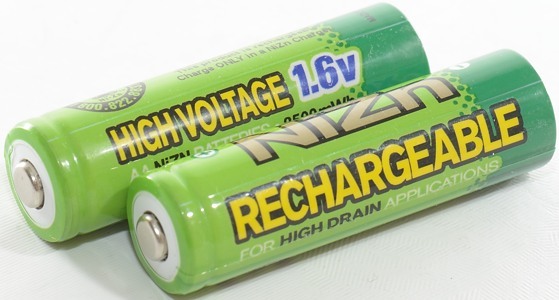 A few special types of AA/AAA is also included, this includes NiZn and LiIon with buildin buck converter. 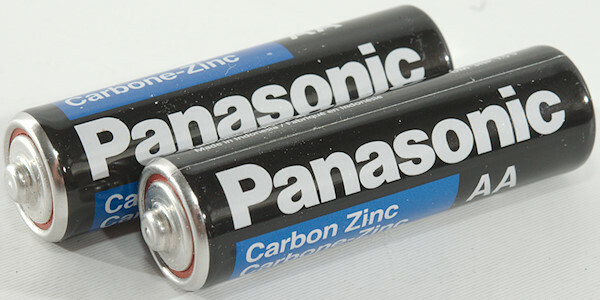 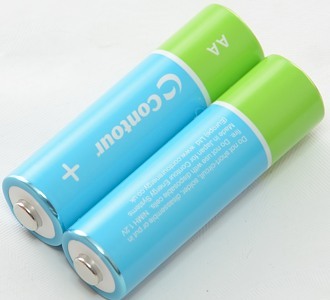 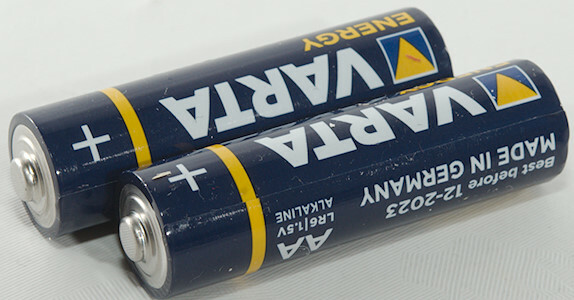 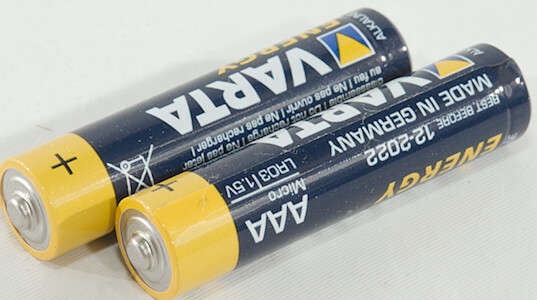 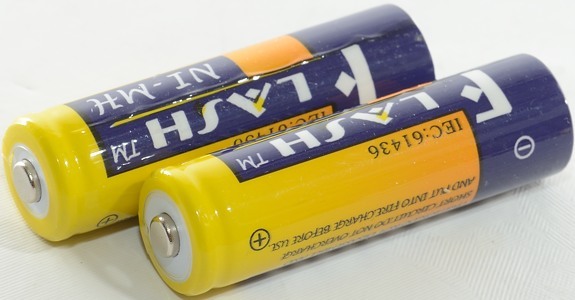 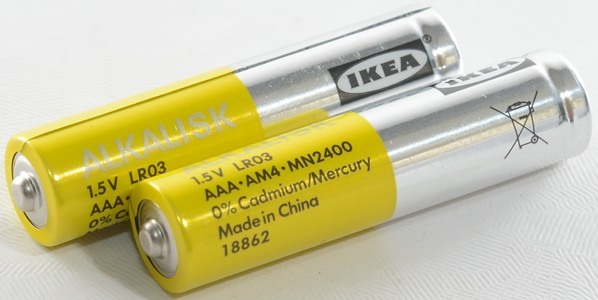 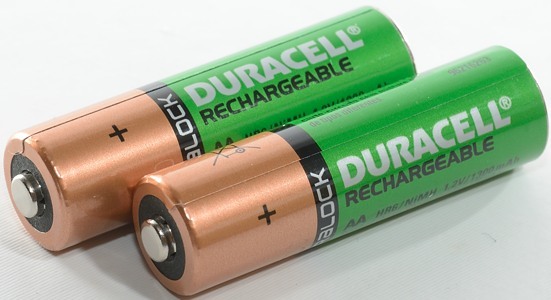 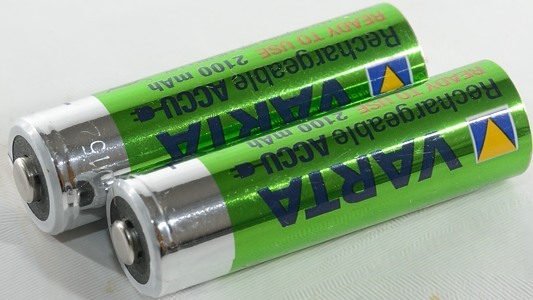 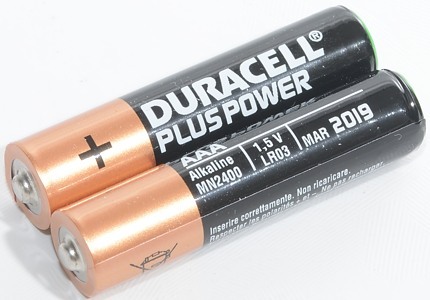 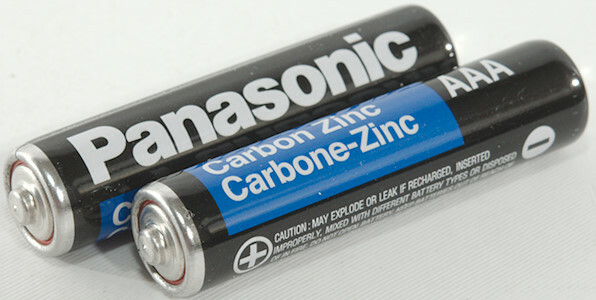 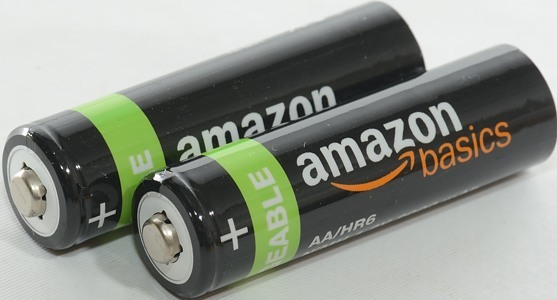 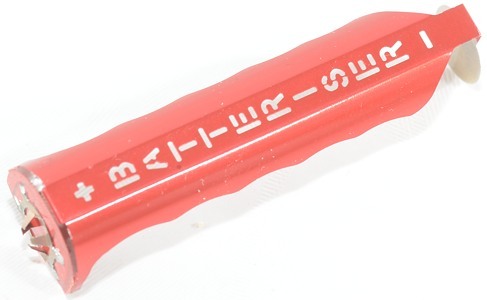 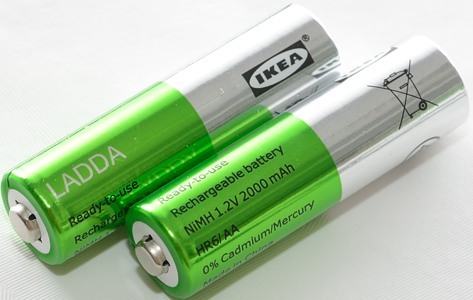 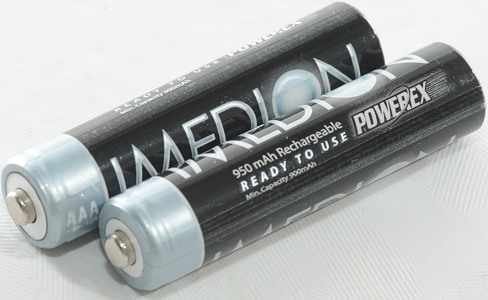 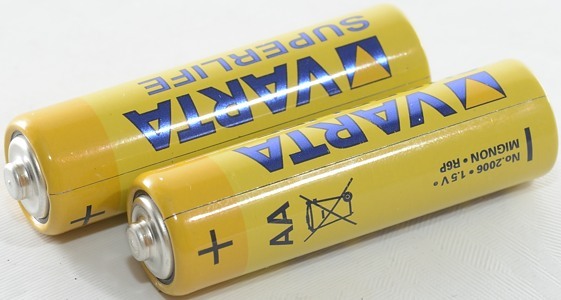 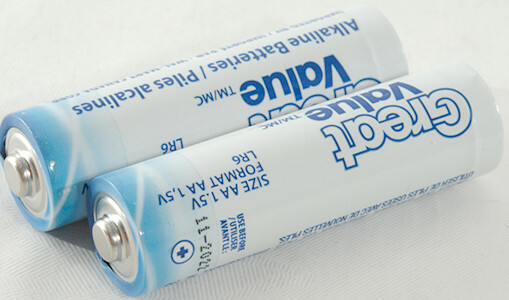 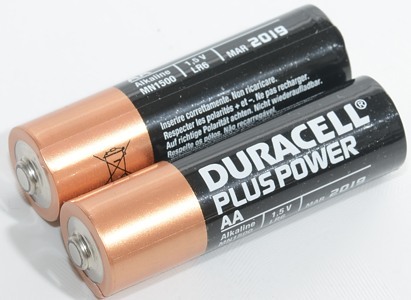 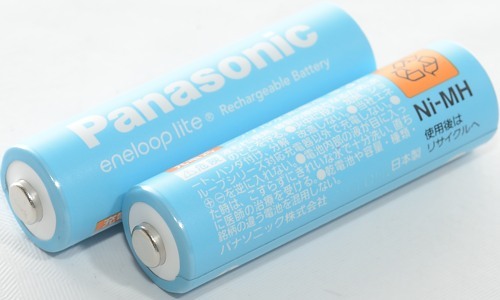 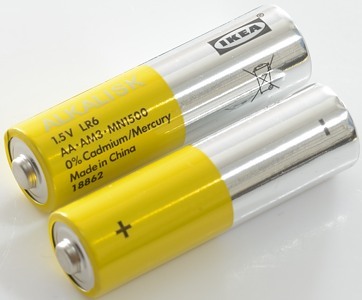 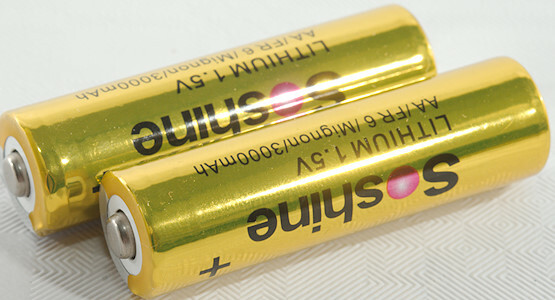 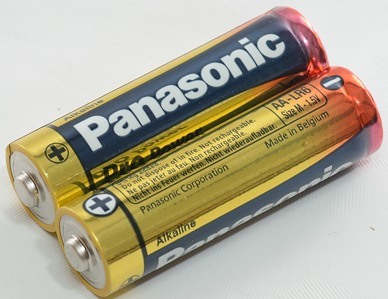 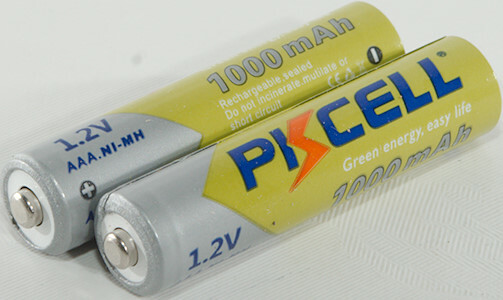 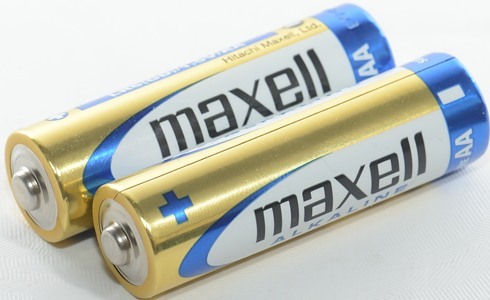 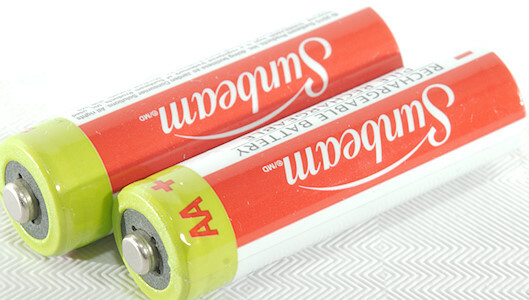 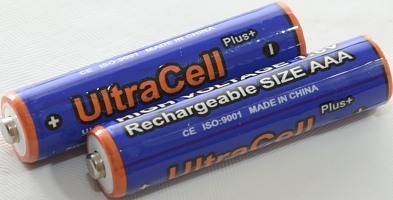 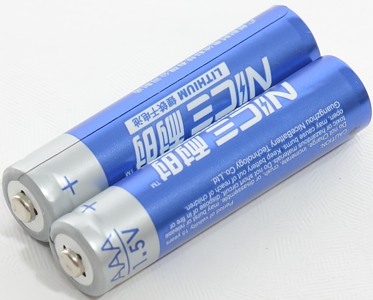 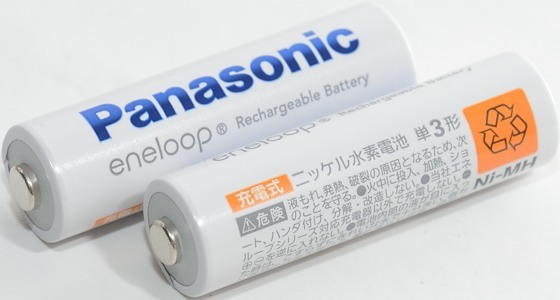 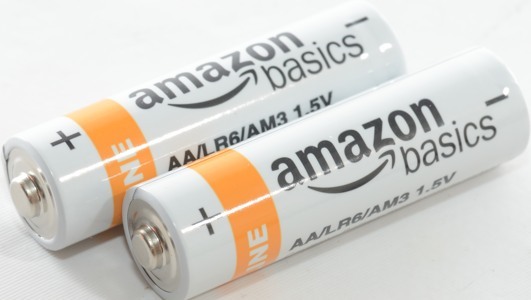 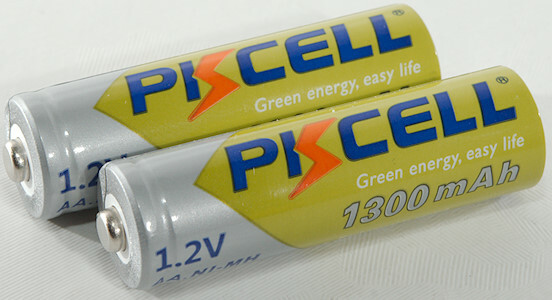 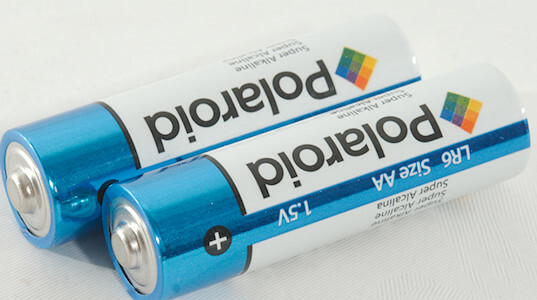 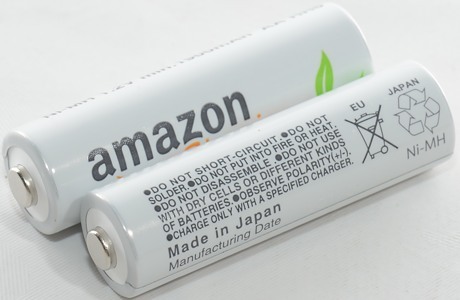 This is not a LiIon cell with electronic to simulate a AA battery.